Password protection is no joke, and if you can remember all of your passwords, then you're doing something wrong. The most likely option is that you're using the same password (or a few variations) across every site on the web. That's not a thing anyone should do. Thankfully there are apps like 1Password to help you out with the whole password thing — no one should have to remember 1600 different passwords, and keeping them stored in a note-taking document is basically a terrible idea. Locking them up in a vault is the only way to go. 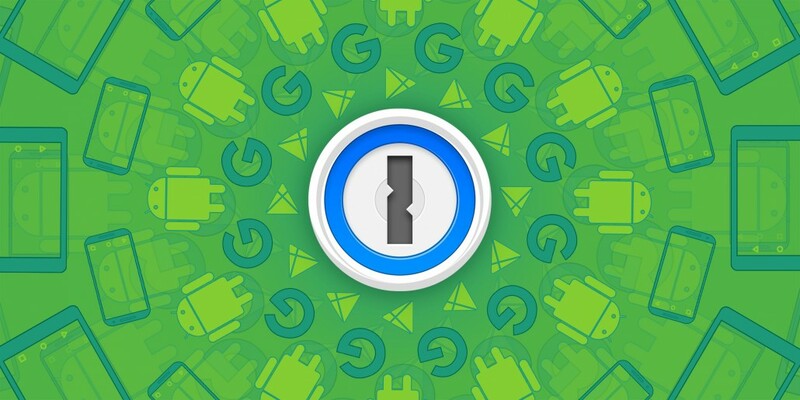 With the most recent update, 1Password's vault just got a lot better, too. First off, the app has been redesigned using Google's modern standards, so it looks much better. It also supports fingerprint readers now, so you can unlock it with a touch. Once you get used to doing that, actually having to type a password or PIN code feels so archaic. There are a slew of other changes under the hood as well, and the 1Password team has put together a nice post on all the updates and new features. If you're a 1P user, then you should probably take a look at that. If you're not a 1P user but now your interest has been piqued, you can check it out by hitting the link below.